Download Free Aston Martin Car Branding Mockup Free PSD. Use this Free and Realistic Aston Martin Car Branding Mockup to create a profession presentation for your car branding design for any brand or company. 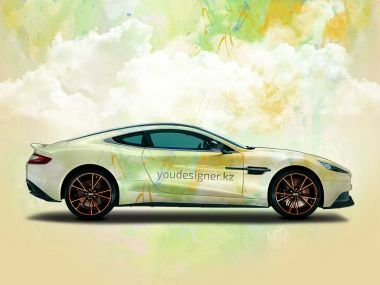 This free Aston Martin Car Branding Mockup to present brand logos or artworks, creative paint style and texts in a stylish way. With all smart object you can change in one click car color, wraps and background color also. 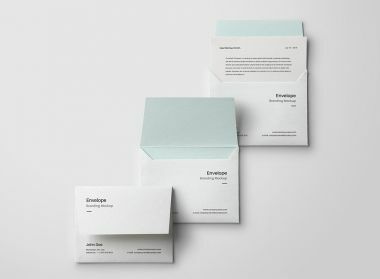 It’s so easy to use it and impress your clients. 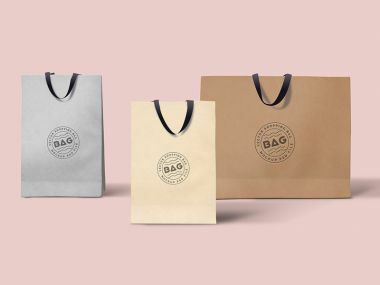 Layered PSD file with smart objects. 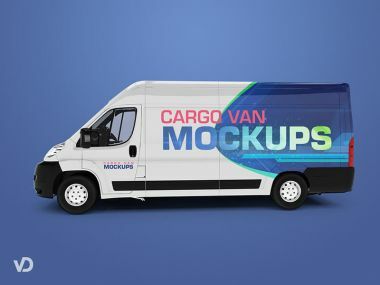 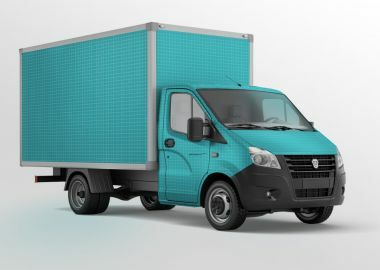 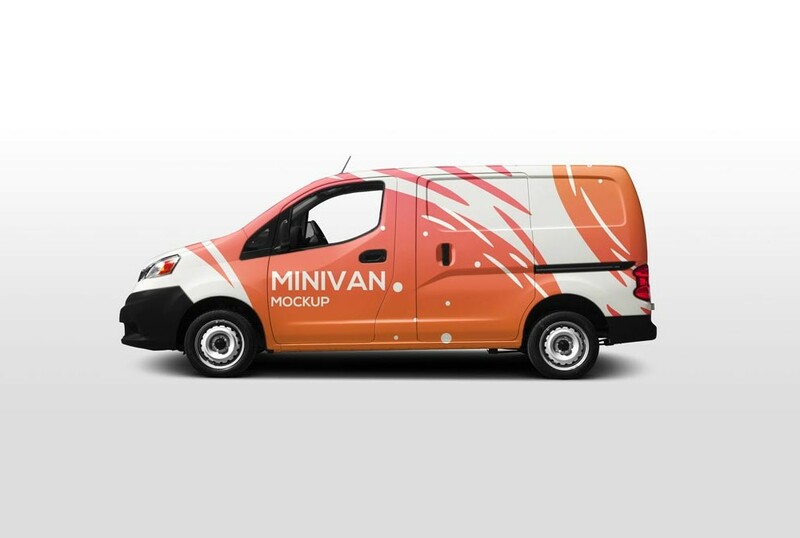 A collection of three perspective mockups showing a cargo van. 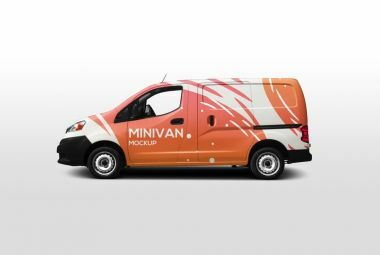 High-res and photo-realistic shot of a minivan. 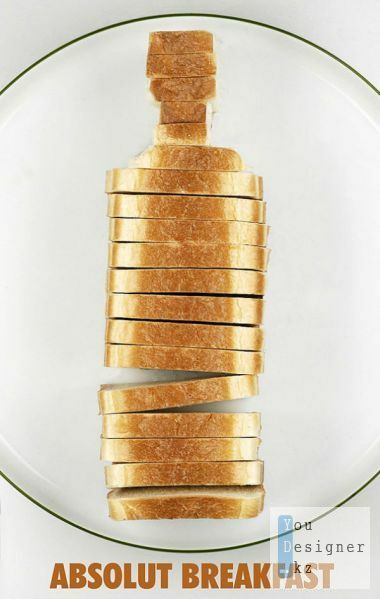 The PSD file is equiped with a smart layer. 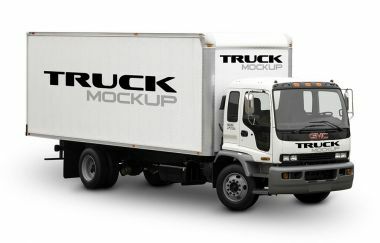 A 1920 x 1200 px sized layered PSD mockup of a truck that allows you to add designs to the cabin and cargo sections. 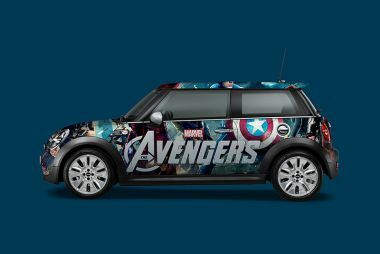 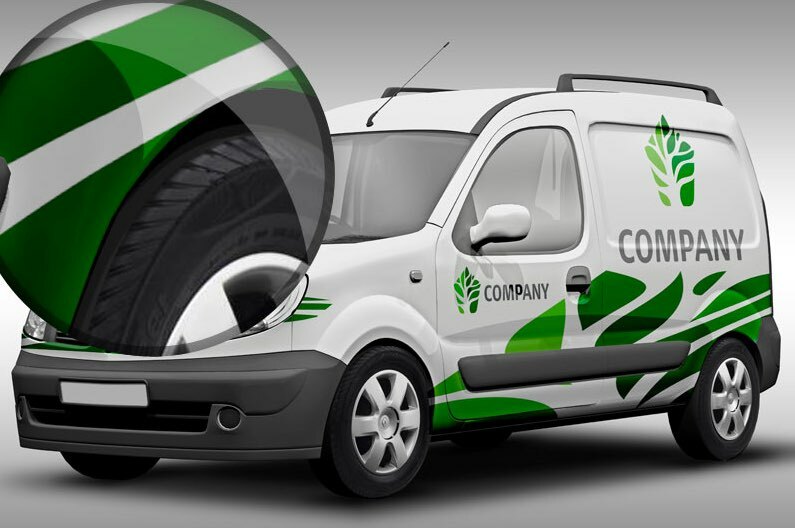 High resolution and photorealistic template of a car branding. 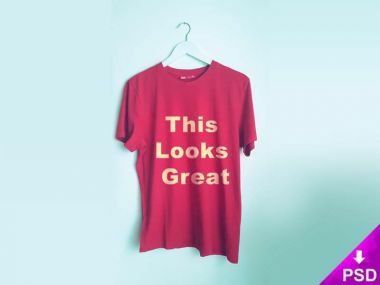 The free PSD has two smart objects. This is an entirely FREE, Hi-Res, PSD, Realistic Vehicle Branding Mock Up. 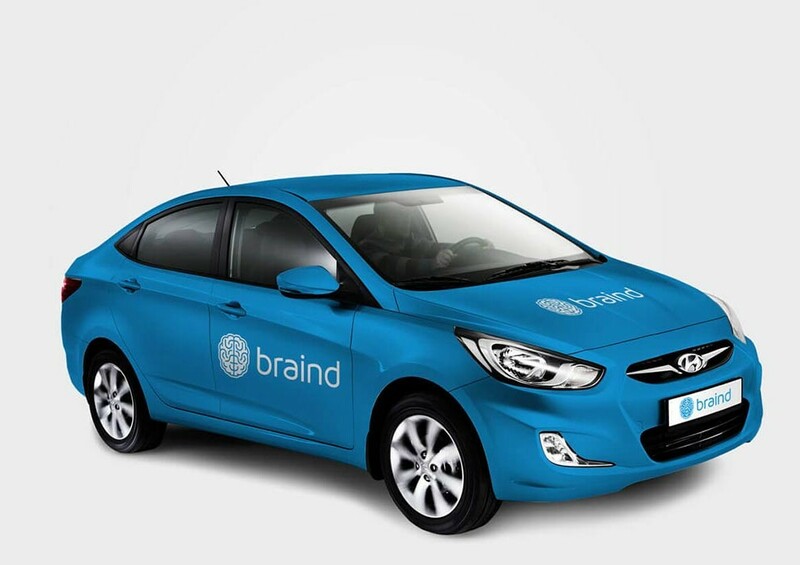 Change the background, color and brand design in this mockup of a Hyundai Solaris.